EBARA engage in flood control pump seminars in an effort to assist in the development of Southeast Asia. Flowserve Corp has completed engineering and is now manufacturing key pumping systems for the solar energy projects in Morocco and South Africa. 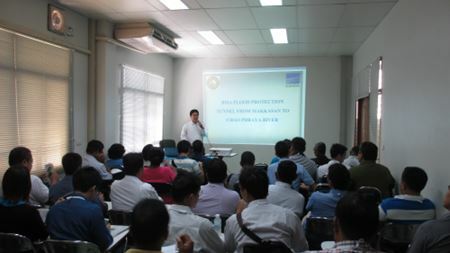 EBARA holds seminars for main water suppliers in Cambodia.